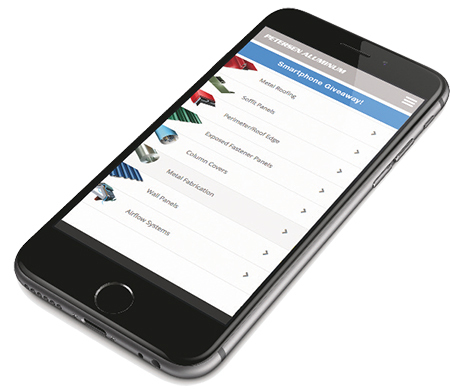 Peterson Aluminum Corp., Elk Grove Village, IL, has launched a smartphone app (complementing its existing tablet version) to provide easy access to aluminum-product information. The app is loaded with technical information on the firm’s entire library of aluminum architectural products—literature, spec sheets, CAD drawings and more. Download the app by searching for PAC-Clad on iPhones through the iTunes store, and on Android-based smartphones through the Play store.